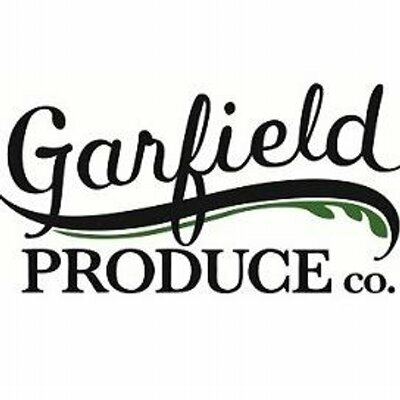 This week on The Philanthropy Podcast, Darius Jones, Vice President and General Manager of Garfield Produce discusses how a social venture can sometimes be the preferred model for having a lasting impact on a community, how social enterprises differ from nonprofits, how to think about scalability and replicability when you're launching your organization or expanding, and how to prepare for a large grant of social impact loan. Darius' story is inspiring and uplifting and his insights are important for anyone launching a new nonprofit or social enterprise, existing organizations thinking about how to scale operations, and anyone considering how new organizational structures might improve your ability to serve others. Most weeks I try to ask one call to action from you in response to what you learn in our episode. This week though, no call to action from me. You may have noticed that the last few weeks my episodes haven't been coming out weekly. At first I thought I'd just catch up, but now I think I need to pull back to one episode every two weeks. I love doing the podcast and hosting these conversations for you, but the scheduling, social media, and editing really do add up. So I hope you'll understand and keep tuning it to The Philanthropy Podcast even if it's just one episode every two weeks. Also, if you're the type who'd be interested in helping me with our social media, with audio editing, or if you'd like to conduct some interviews and episodes yourself and be a cohost, let me know by emailing thephilanthropypodcast@gmail.com! You can be anywhere in the world and help with these things, but if you're in or around Chicago, we can talk in person about sharing the equipment to get up and running. Anyway, the long and the short of it is there's no call to action. It's a busy time of year for all of us, so just relax, enjoy the episode, and know I'm grateful for your loyal support.